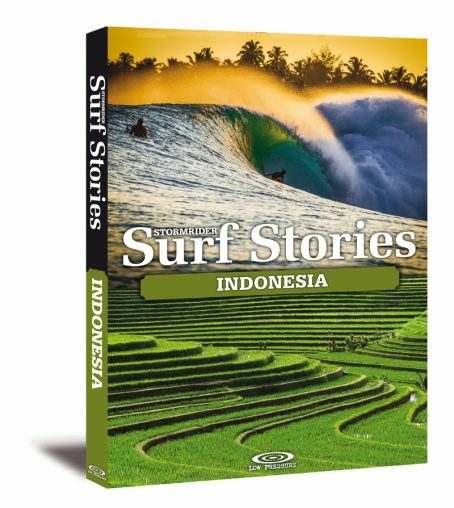 The Stormrider series continues, this time with a rich and diverse collection of surf tales from the world’s most wave-blessed archipelago, Indonesia. 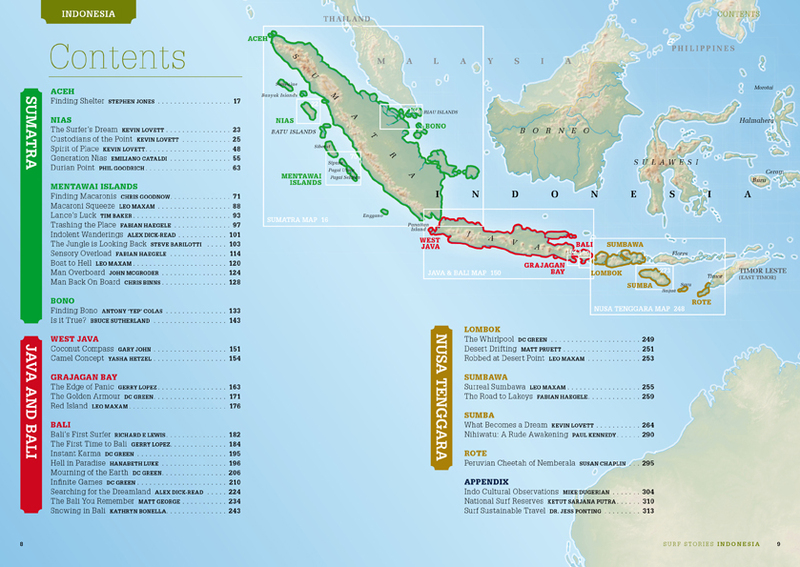 From 1930s Kuta to today, via the discoveries of iconic waves in the 1970s, adventure, mayhem and mysticism abound. Along the way, shipwrecks, tsunamis, volcanoes, bombs, beatings, malaria and death are all cheated by an intrepid cast of trailblazers and chancers. There are bold, idealistic and tube-blessed characters, as well as heart-warming narratives of love, joy and face-creasing comedy. Brought to life with full colour photos and maps, Stormrider Surf Stories Indonesia will entertain, educate and motivate anyone who’s ever dreamed the surfer’s dream.